An aerospace cluster at Toronto's Downsview Park broke ground on Monday, as several key members of the aerospace community and select government officials backing the project took part. 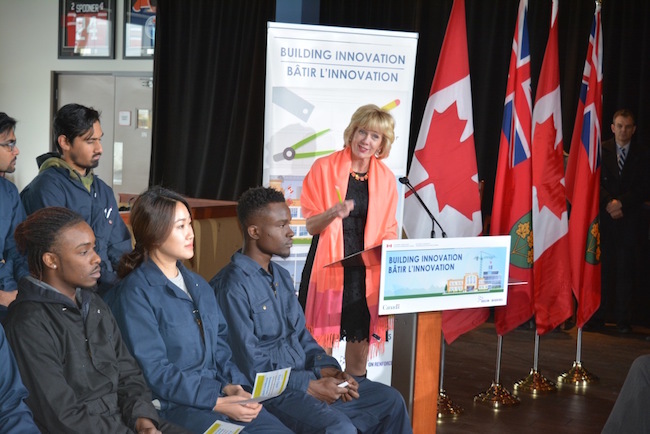 “These significant federal and provincial government investments to re-locate Centennial College’s aerospace program to Downsview are the essential first steps toward the development of the Downsview Aerospace Innovation and Research (DAIR) hub or cluster. KPMG estimates this initiative will create some 14,400 jobs and contribute $2.3 billion indirect and indirect benefits to the economy over the next 20 years,” said Andrew Petrou, executive director of DAIR. The heart of the cluster will include DAIR consortium members – Centennial College, University of Toronto Institute for Aerospace Studies, York University, Ryerson University, and eight cutting-edge aerospace companies – Pratt and Whitney Canada, FlightSafety International, UTC Aerospace Systems, Honeywell, Safran, MDA, Bombardier Aerospace, and Canadensys Aerospace Corporation. 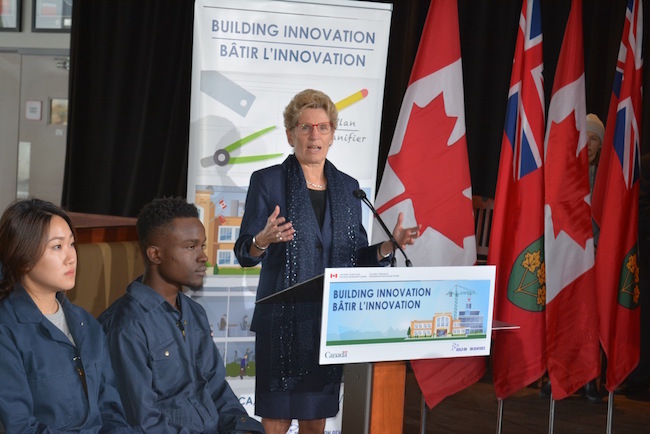 These firms and institutions will participate in the DAIR Innovation Centre, which will provide shared space, including experimental and test facilities to collaborate on new research, development and commercialization initiatives. Downsview is a large parcel of land north of Toronto owned by the federal government’s Canada Land Corporation. The site originated as an airfield with a manufacturing complex founded and expanded by the historic de Havilland Aircraft Company of Canada. The Downsview site was a military base for many years until it was closed in 1996. Today, the site consists of numerous buildings and complexes considered part of a rare collection of structures linked to the aviation history of Canada. University of Toronto’s Institute for Aerospace Studies professor David Zingg, a DAIR founding member, called the development a whole new approach to aerospace education. “The opportunity that Downsview presents for companies, colleges and universities to work together in close proximity on aerospace education, research and product development cannot be overstated. We know that it is through this kind of industry-academic collaboration, facilitated by clustering, that the most significant and innovative results occur,” said Zingg, who added that UTIAS was originally located at Downsview Park in 1949 and that he would welcome moving the school back to its historical location. DAIR has already attracted the attention of other leading aerospace companies in the US and Europe, who are looking at Downsview as an exciting growth opportunity for their companies in the Canadian marketplace. 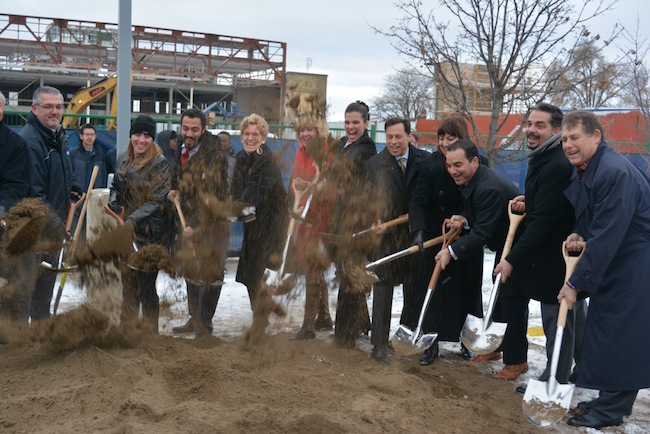 The clustering of academic institutions and industry at Downsview will bolster innovation and growth and help secure a bright future for the Ontario aerospace industry, a vital part of the province’s manufacturing base.